Reading God’s word, the Bible, is crucial in helping you grow in your walk with God. Connect with God today by reading the Bible. 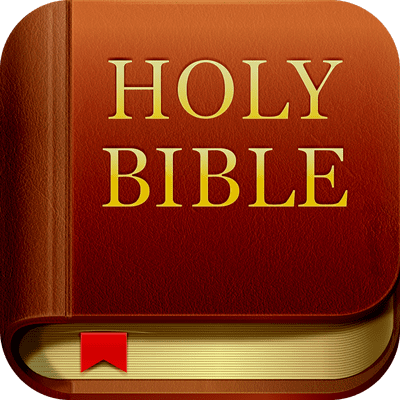 Bible.com gives you the ability to read the Bible from an app or from your computer. Tens of millions of people are using the FREE Bible App™ to make God’s Word a part of their daily lives. Enjoy hundreds of versions, including audio, all on your mobile device. There are Bible reading plans to help you engage with God’s Word every day, a little at a time. You can highlight or bookmark your favorite verses, make Verse Images that you can share, and attach public or private Notes to Bible passages. Find hope today by learning more about God’s great love, His plan for Salvation, and your purpose in this world by reading the Bible today.